I receive two Browning Shotguns thru an Estate. I need help Identifying them. Both say Browning Arms Company ST Louis on the Barrel. They also both read made in Belgium. 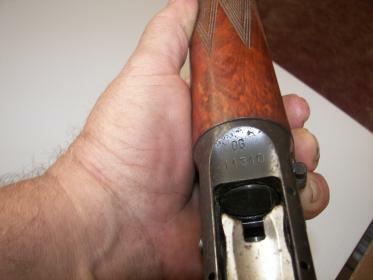 One is a 16 gauge with the serial number 102208. 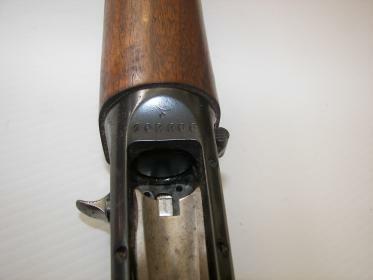 The second has a serial number E85312. Any help will be appreciated. Thanks. On the second gun the number 11310 is in the loading opening. Last edited by jimbaughan; 04-11-2019 at 02:51 PM. Both are a5's. Better pics in focus would show condition better. But the model is nonetheless a5. 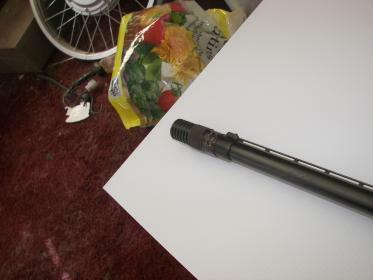 ....Both say Browning Arms Company ST Louis on the Barrel. They also both read made in Belgium. 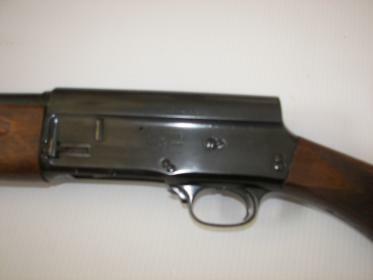 One is a 16 gauge with the serial number 102208. The second has a serial number E85312. Any help will be appreciated. Thanks. On the second gun the number 11310 is in the loading opening. Not sure about them. Anymore information? 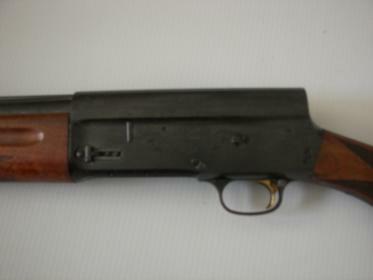 I have two Browning A-5 shotguns (a 12 and a 20), and both have all of the factory paperwork from 1960. My grandfather ordered them and kept the paperwork. They are #FN 331xx (20) and FN 165xx (12).